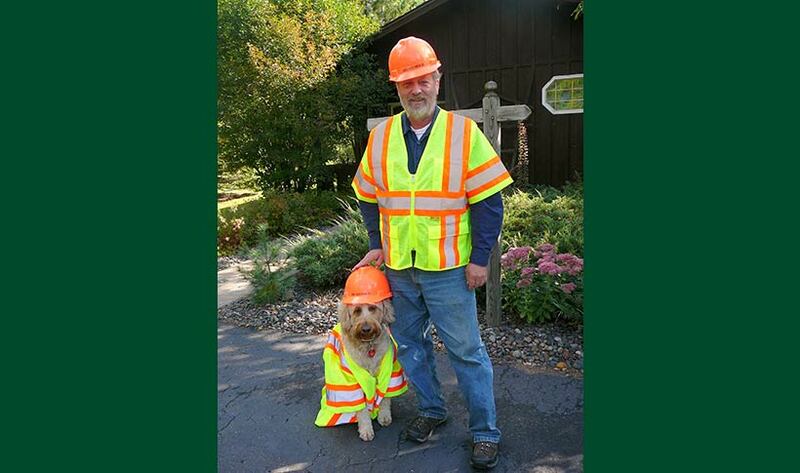 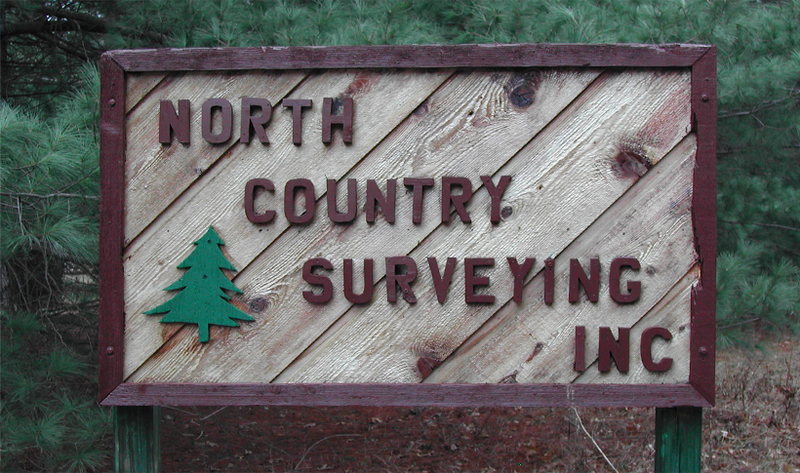 Welcome to North Country Surveying, Inc. 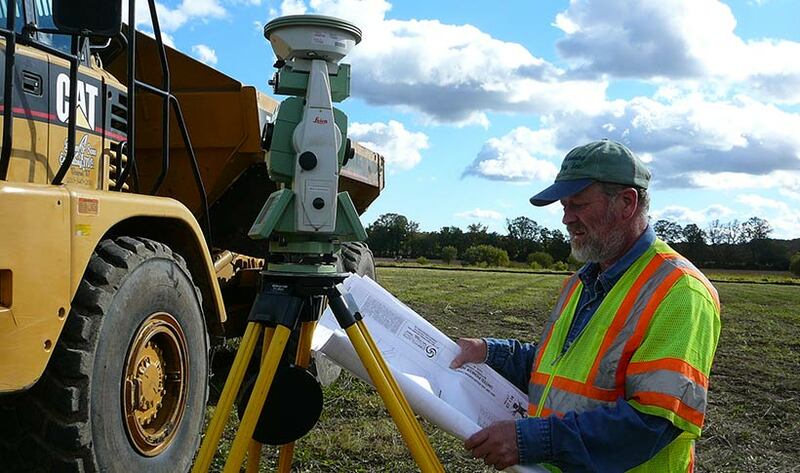 Located in Siren, Wisconsin, North Country Surveying, Inc. has been continuously owned and operated by Douglas R. Crane, Professional Land Surveyor, and Diane Crane since 1979. 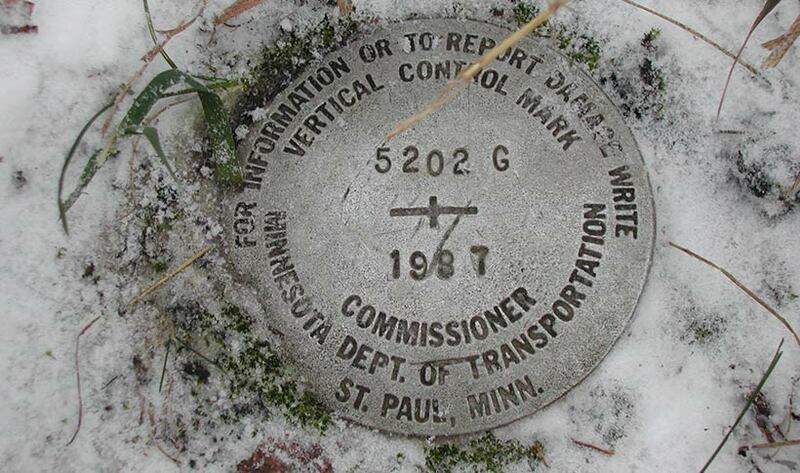 We are licensed to provide all types of Land Surveying and Mapping services in Wisconsin and Minnesota. 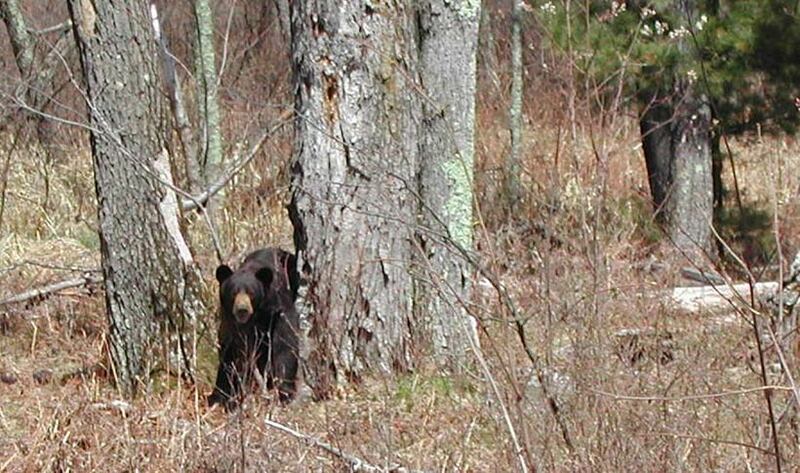 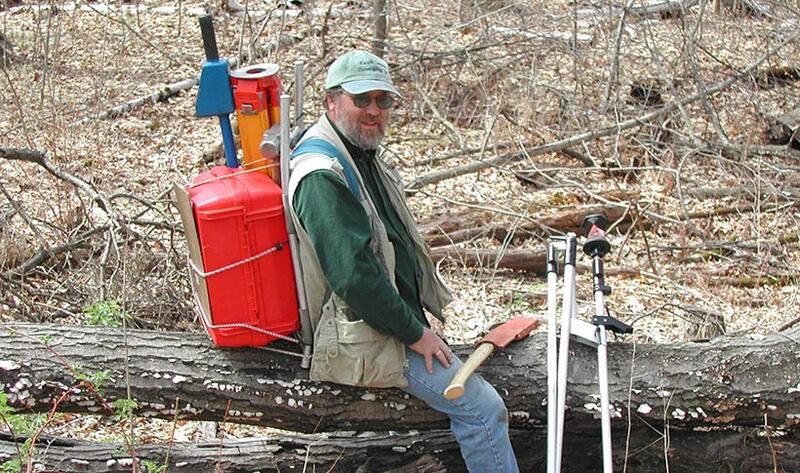 North Country Surveying, Inc. is committed to providing quality Professional Land Surveying and Mapping services. 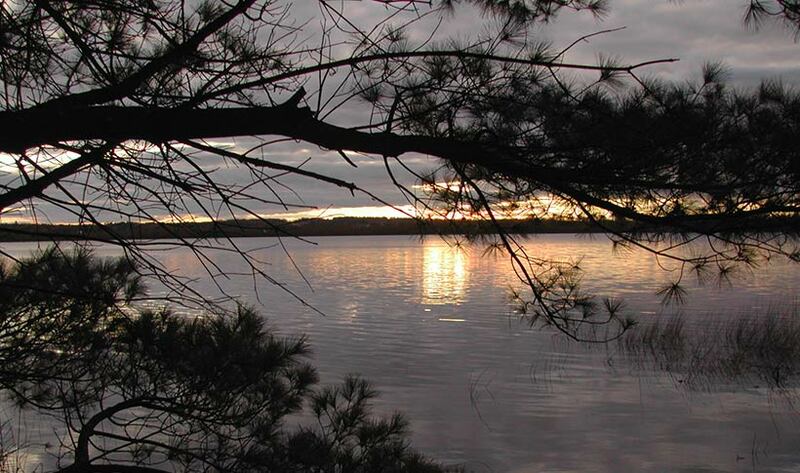 We create land use opportunities through superior personal service, application of our knowledge and extensive experience, innovative solutions, thoughtful planning and stewardship.